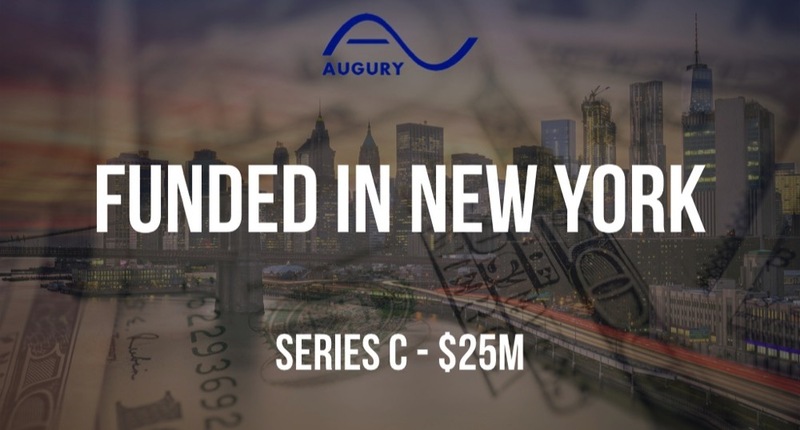 Augury is the industrial IoT company founded by Gal Shaul and Saar Yoskovitz. This six-year-old NYC company detects machine malfunctions based upon the sounds the machine makes, and it raised $25M in Series C funding led by Insight Venture Partners. 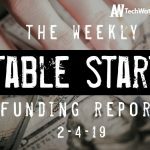 Eclipse Ventures, Munich Re/HSB Ventures, Pritzker Group Venture Capital and Lerer Hippeau also joined the round.